The Erne room heater is the smallest stove in the river collection. 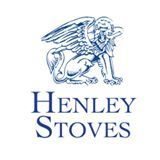 It is the ideal stove to deliver great savings in heating costs for those with open fires. Simply install in place of or retro to an open fire and watch massive fuel savings being delivered. 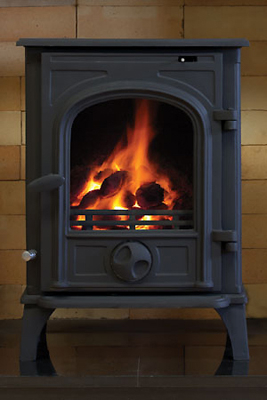 It's efficiency rating of 75% will see you make savings of over 60% on your solid fuel bill. Install the Erne and it will pay for itself in one winter.